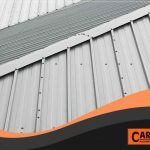 Good quality commercial roofing does more than just protect your commercial properties from the elements. They make commercial buildings look better, help lower energy costs and even raise the value of the properties where they are used. 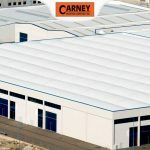 When installed properly, commercial roofing materials such as PVC and TPO provide a durable weather-resistant membrane that protects your building from the elements. These single-ply waterproof membranes require sealing their edges together using a variety of methods such as screws, bolts and adhesives. Gaps in seaming will allow water to enter your building, causing water damage over time. Make sure to check for gaps in the seams. 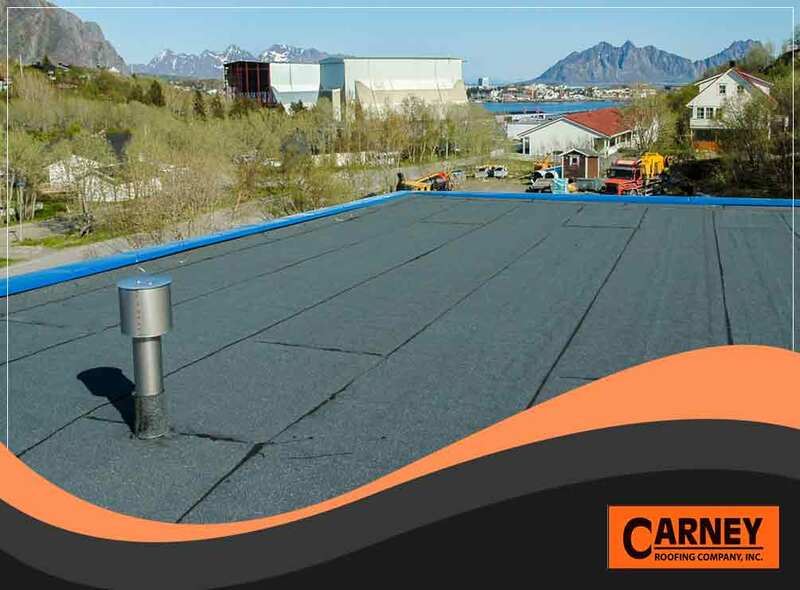 Flashings cover every joint in your roof, including those areas where the roofing materials meet at the top of the building. They play a crucial role in protecting your commercial property from water. Poorly installed flashings, as well as old, reused flashings, will not be able to protect your property. 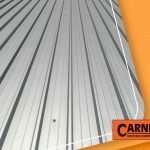 Commercial roofing contractors can check for loose, missing, or deteriorated metal strips on your roof. Water will always look for a way down. Efficient gutters and downspout systems prevent water from pooling in your roof, preventing unnecessary weight and moisture from damaging your roofing materials. Blocked gutters and downspouts, on the other hand, do the opposite. Check for blocked gutters and downspouts by locating pools in your roof after heavy rains. 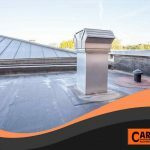 If your commercial roofing shows some of the problems here, or if it’s old and in need of replacement, contact Carney Roofing Company. 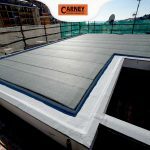 We can help you with any single ply roofing replacement concerns. Call us today at (936) 307-0900. We serve clients in Longview, TX, and in nearby areas.